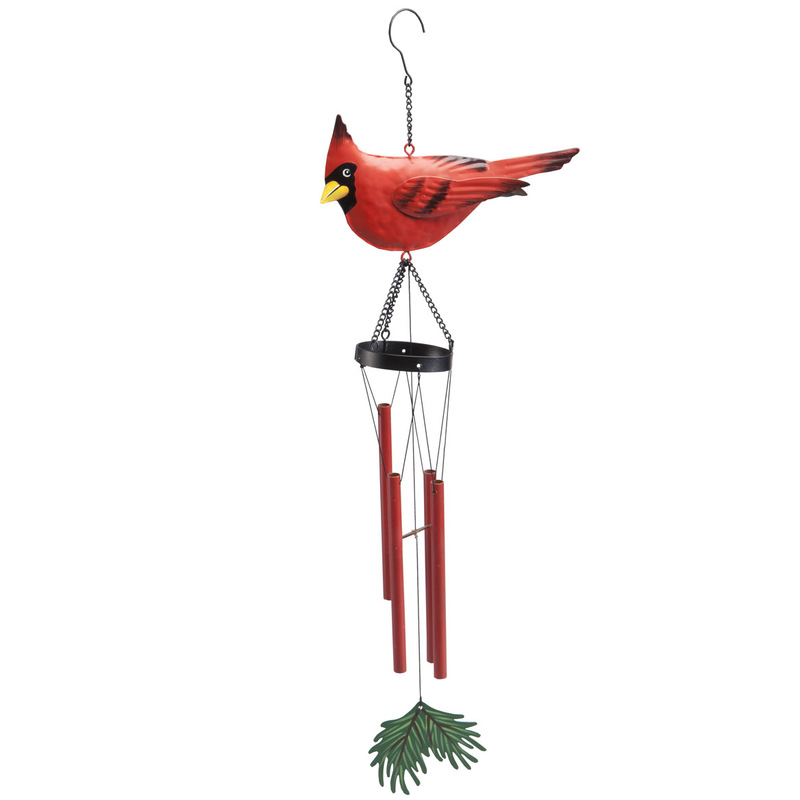 Whether you live in a climate that celebrates all four seasons or wait patiently for warmer weather to come around Walter Drake has a vast assortment of beautiful outdoor décor items that help you create an outdoor retreat to take in all the sunshine. Our affordable selection is sure to inspire lawn and garden ideas with everything from stylish outdoor furnishings, accents, and décor to match every design preference. 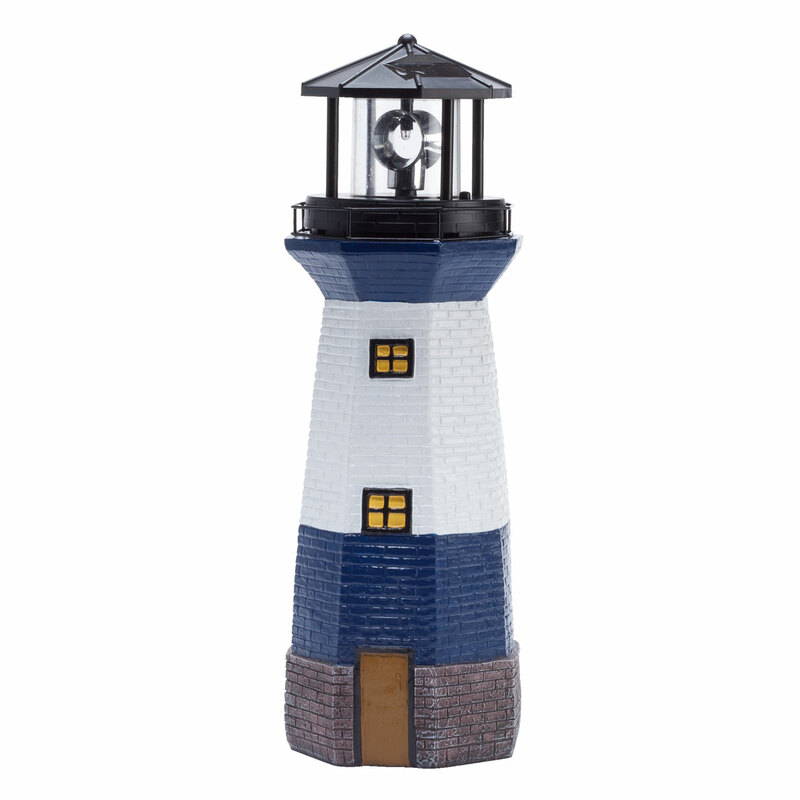 Whether you are looking for a suction cup window thermometer to track external temperatures or a patriotic windsock to show your American pride, we can help. 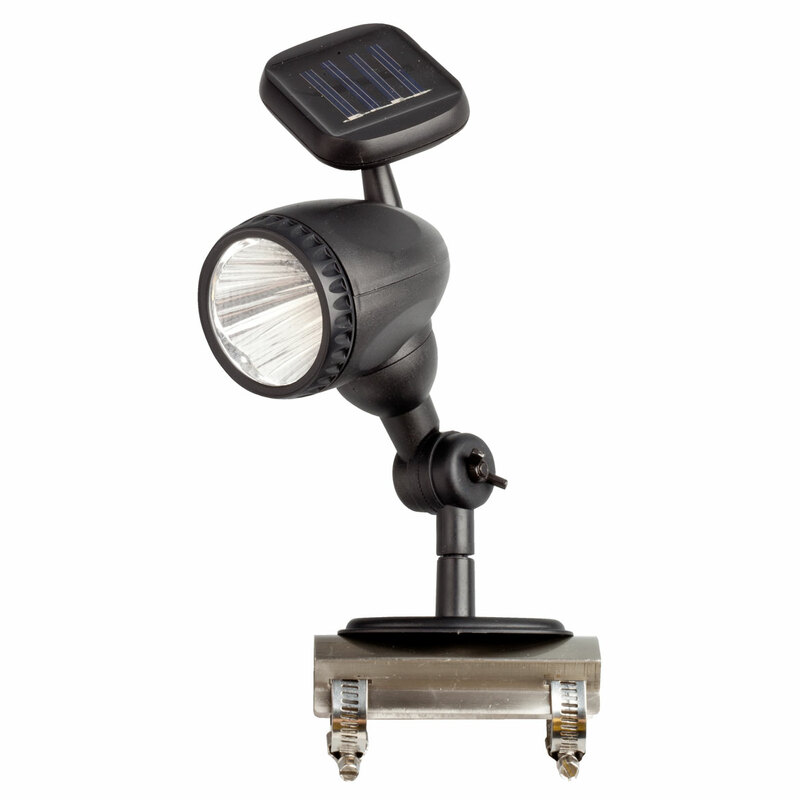 We carry everything from weathervane centers to color-changing solar lights to create inviting spaces outdoors. Browse our complete lineup to discover innovative ways to extend your living space so you can get the most from every season.